We are ready to provide our Customers with comprehensive technical support and warranty services throughout operational lifetime of our Products! Mechanical engineering, technical control, earthquakes prediction and observation, structural monitoring, etc. 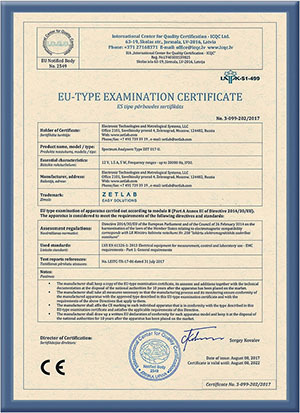 ZETLAB Company was founded in 1992 on the basis of the Special Design Bureau of the Federal State Unitary Enterprise of the All-Russian Scientific Research Institute of Physical, Technical and Radio Measurements (SKB FSUE “VNIIFTRI”) which is the most important unit of the national measurement uniformity management system. Starting from providing equipment for metrological laboratories, we headed towards the delivery of high-accuracy measuring products for Russian manufacturing enterprises in the most important fields, including defense industry, oil processing, aviation, automotive, consumer and food industries, as well as in metallurgy and mechanical engineering. Year after year, we prove that the domestic equipment complies with the international quality standards! In-house development of measuring instruments, digital and analog sensors, controllers, and software. Our manufacturing facilities are located in Zelenograd, the center of the Russian microelectronics. Over 100 ZETLAB virtual instruments, SCADA ZETVIEW graphical programming environment, and ZETLAB STUDIO software development kit. 10-year warranty for products of our Company. Courses, webinars, video lessons, articles, blog, forum: all kinds of technical support. We deliver our Products all over the world. 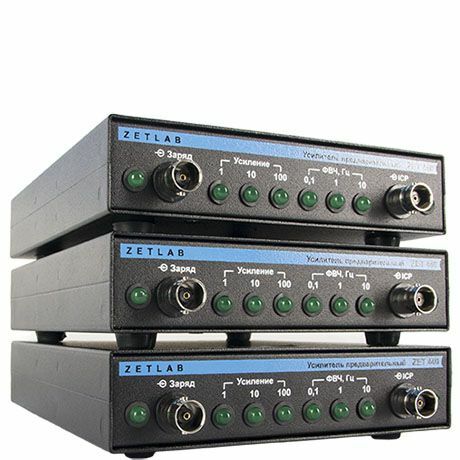 ZETLAB Company manufactures various units which serve as a basis for establishing information data acquisition and processing systems. The modular principle of the system allows to create different software and hardware systems, to expand their capabilities by adding new units and to improve technical specifications simply by replacing some elements. The flexibility of such modular systems provides the functionality which is necessary for addressing task-specific tasks. The Company has accumulated the richest experience in developing signal digital processing algorithms including those for signal processors. The software developed by ZETLAB Company allows the user to analyze various signal characteristics simultaneously, including narrow-band, fractional-octave band (according to ANSI and IEC standards), cross – spectrum, spectrograms, correlative functions, cepstra, etc. 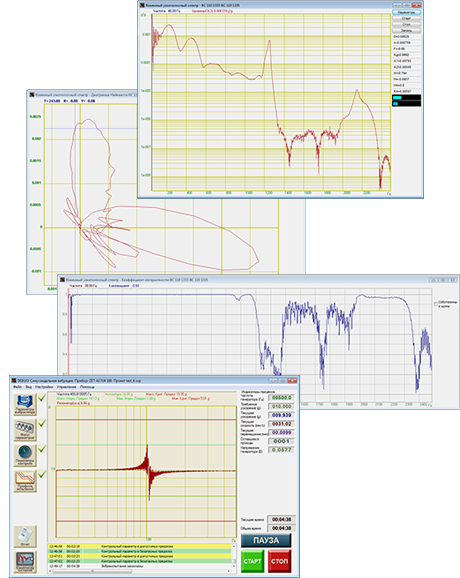 Software packages have been developed for various kinds of vibration and acoustical tests on vibration benches and impact units, vibration sensor and microphone calibration, and metrological characteristics assessment. Signal processing results are stored in a form convenient for users. 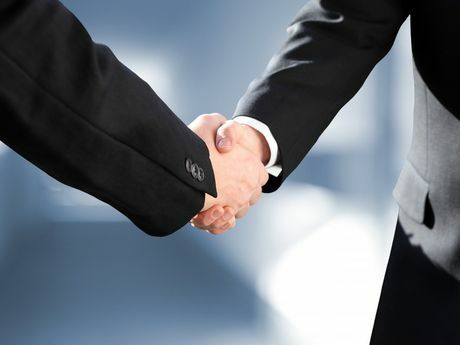 Our customer relations are based on the close interaction which allows to optimize expenses for the supplied products and software. Individual approach to each customer makes it possible to build systems which meet customers’ technical requirements to the maximum extent. Excellent technical specifications of our products and high professional level of our employees have already been duly appreciated by the leading Russian enterprises in various fields. Our products are implemented for solving the tasks which require high productivity and maximum reliability. Ongoing research of the modern technologies market allows us to maintain the highest level of our developments. 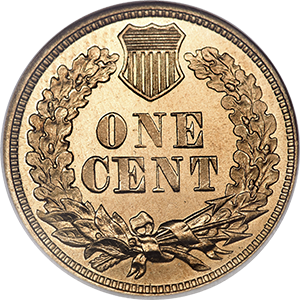 Flexible pricing policy allows to shorten the terms and lower customer’s expenses for establishing multi-functional measuring systems completely meeting the Customer’s requirements. We are ready to provide our Customers with both standalone units and turn-key integrated solutions, including delivery, installation, and staff training.